Yoko Ono was rushed to the hospital Friday night after possibly suffering a stroke, sources told the Daily News.Ono was slurring her speech as she was taken from her home at the famed Dakota on W. 72nd St. and Central Park West, and was rushed to Mount Sinai West Hospital – sources said. FDNY told CBS Ono lost consciousness, but her condition was not known. Yoko Ono is seen here earlier this month at the NME Awards in Austin, Texas. The 83-year-old artist has lived in the building since moving in with her late husband and Beatle John Lennon in 1973. 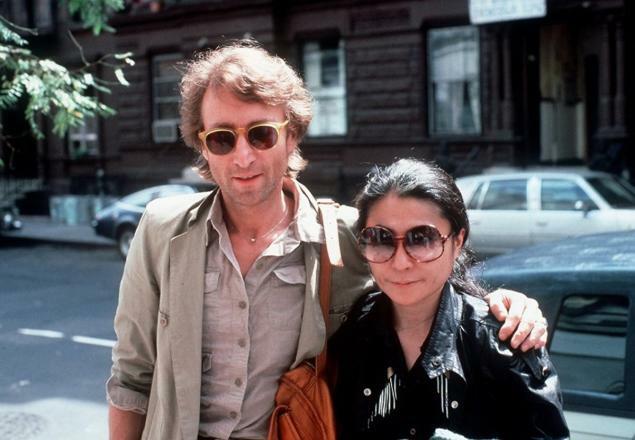 Lennon was shot and killed in front of the building Dec. 8, 1980. This 1969 photograph of Yoko Ono and John Lennon entitled "Bed-In for Peace," taken at the Hilton Hotel in Amsterdam, was released in New York in October 2000, as part of "YES Yoko Ono" a retrospective of Ono's work in New York.